USA Hockey today announced the coaching staff and 22-player roster for its 2006 United States Under-18 Select Team. Representing the USA and the Everett Silvertips will be forward Shane Harper of Valencia, California. The squad will take part in the 2006 Under-18 Memorial of Ivan Hlinka — formerly known as the Junior World Cup — August 8-12 in Piestany, Slovakia, and Breclav, Czech Republic. Team members were chosen from the 2006 USA Hockey Select 17 Player Development Camp which was held July 8-14 at St. Cloud State (Minn.) University and featured many of America’s best hockey players born in 1989. Ed Olczyk will serve as head coach of the 2006 U.S. Under-18 Select Team. 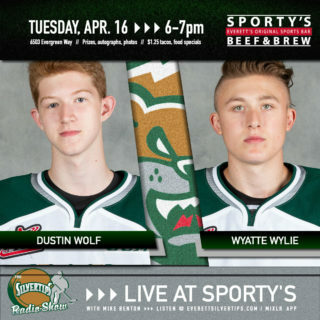 In his first season in the Western Hockey League, Harper appeared in 62 regular season games for the US Division Champions Silvertips, scoring 6 goals and 4 assists for 10 points. During the 2006 WHL Playoffs, Harper scored a goal in the playoff debut March 24, 2006 against the Tri-City Americans. For the Silvertips, it marks the fourth player from the hockey club to play in the international event. 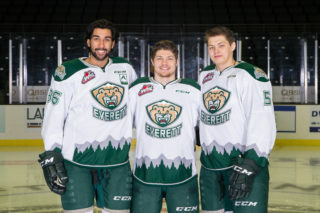 Last summer, Silvertips goaltender Leland Irving and forwards Zach Hamill and Brady Calla won the gold medal for Team Canada in last year’s Under-18 World Cup Tournament. Silvertips Defenseman Eric Doyle has been invited to attend Team Canada’s Under-18 Evaluation Camp, which opens on July 29 in Calgary, Alberta. Team Canada will announce their squad in early August. The Silvertips will host the 3rd Annual Everett Silvertips Pre-Season Tournament on Friday, September 1, Saturday, September 2 and Sunday, September 3. 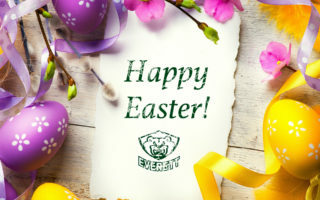 The Silvertips will play a game on each night of the tournament at 7:05 p.m. at the Everett Events Center. 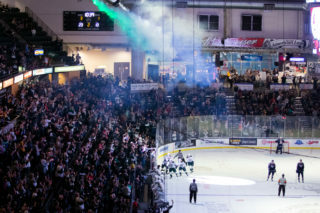 Ticket packages for the Pre-Season Tournament go on sale Tuesday, August 1, 2006 @ 9 a.m. at the Silvertips Office, which is located inside the Everett Events Center (corner of Hewitt and Lombard). 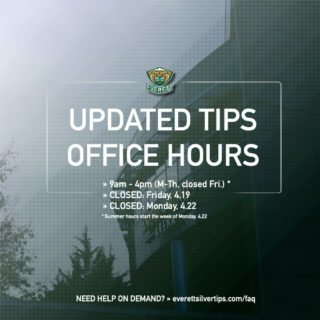 Fans may call the Silvertips office at 425-252-5100 and charge by phone (Visa, MasterCard, Amex, and Discover). Tickets packages will remain on sale through Thursday, August 31 at 5:00 p.m.